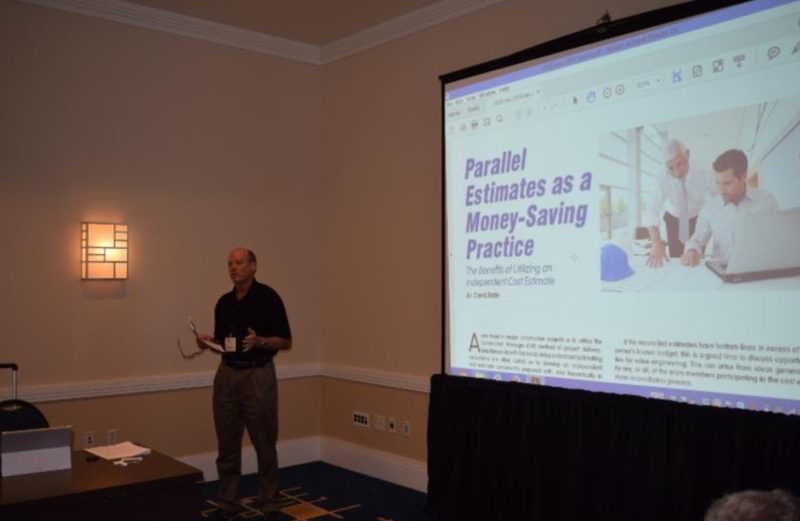 The Consulting Estimators Round Table hosted its Southeast Conference on Thursday and Friday, Nov. 10-11, 2016, at the Marriott Atlanta Gateway Hotel. Over the two day conference, attendees heard presentations from fellow CERT members, industry professionals, attorneys, colleagues and others on various issues affecting the estimating consulting industry. Topics included interacting with clients; cellular concrete options in construction; marketing; specialization; and professional liability for consultants. The exceptional presenters stimulated an in-depth discussion in a ‘best practices’ forum. The program provided an ideal opportunity for members and estimators to gather, socialize and discuss cutting-edge issues confronting their practices and how they are dealing with them. CERT thanks all the speakers for their wonderful presentations and professionalism in preparing for the conference and all those who attended. Additionally, CERT hopes that you can join us for a future conference.